Sweet, delicious and for a good cause. Whether in the mud at Glastonbury or soaking up the sunshine at Coachella, these stylish celebrities set the standard for noteworthy festival fashion. 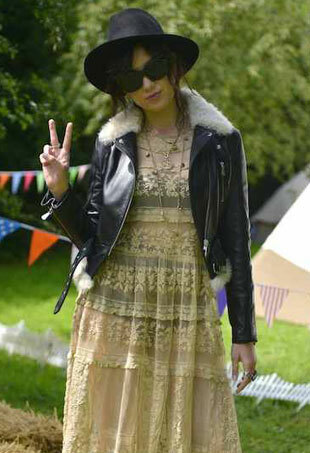 From celebs to the festival faithful, attendees braved the muddy conditions in a barrage of eclectic ensembles.